There is probably no player in the NBA more scrutinized than LeBron James. And with the 2016 NBA Playoffs underway, he is surely under the microscope once again. James has managed to conquer his playoff demons by taking home two NBA championships, but this year’s quest is a completely different animal. He’s now into his second season back home with the Cleveland Cavaliers, and the expectations are sky high. 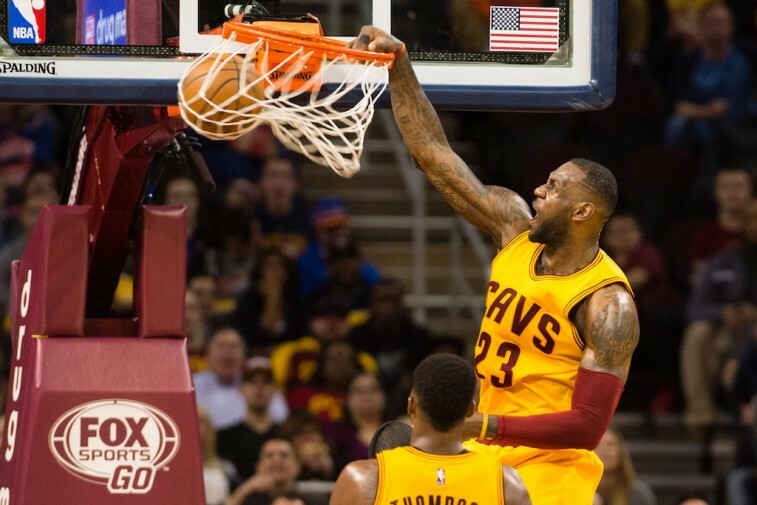 While last year saw James — one of the players we flagged as having the most on the line — prove that he could lead a group of new faces through the postseason ringer (they made it all the way to the NBA Finals, in case you forgot), the Cavaliers were dispatched by Steph Curry and the Golden State Warriors. Being the second-best team in the NBA is no minor achievement, but in the words of Ricky Bobby, “If you’re not first, you’re last,” and that’s certainly the case for LeBron. When the Cavaliers entered the postseason, James had scored 5,020 playoff points, the sixth-highest total in NBA history. It would certainly be an impressive accomplishment If LeBron could leapfrog one of the modern icons of the sport (spoiler: he has), but James will have to work extra hard for the rest of his career if he wishes to be the top player on this list. With that in mind, here are the five all-time greatest scorers in NBA postseason history. 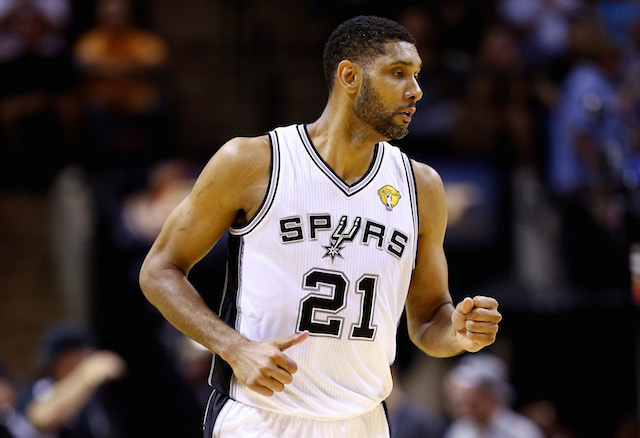 Now in his 19th season in the NBA, Tim Duncan continues to prove that he can compete at the highest level. And Duncan should have no problem adding to his already impressive points total during the 2016 playoffs. The Big Fundamental is fortunate enough to play for a franchise that consistently makes it into the postseason (this will be his 18th trip). Aside from being No. 5 on the list of all-time greatest postseason scorers, Duncan has the third-most rebounds in playoff history (2,811), is fourth in total games (235), fifth in made field goals (1,953), and first in total blocks (555). He is sure to be on other postseason lists, but the only number that really matters is five: the number of NBA championships he’s won. In his prime, Shaquille O’Neal was an unstoppable force unlike the NBA had ever seen. He was so strong and dominant that if he had position on a defender, good luck preventing the Diesel from scoring. That’s how he was able to accumulate 5,250 total points during his 17 trips to the NBA Playoffs. In his 216 career playoff games, Shaq finished fourth in rebounds (2,508), third in field goals (2,041), and fourth in blocks (459). O’Neal was also able to capture four NBA championships and three Finals MVP awards. Most players would be more than satisfied with an NBA career that spanned 19 seasons and produced five NBA titles. 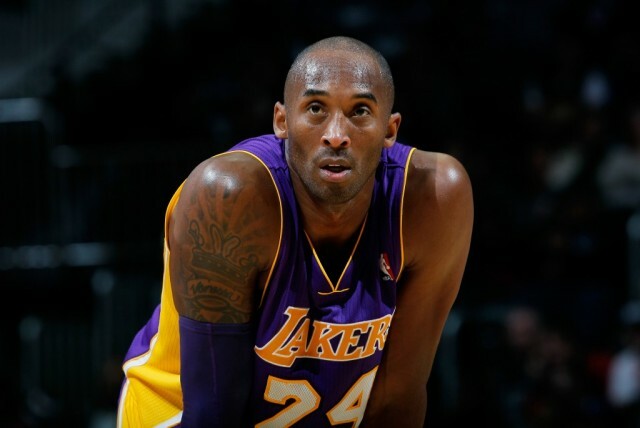 But that’s what separates Kobe Bryant from the pack; he was hardly ever content. Never mind that he played in 220 postseason games, scored 5,640 points, racked up 1,119 rebounds, and made 2,014 field goals. Now that Bryant has hung up his shoes, he has nothing left to prove. But for the Los Angeles Lakers lifer, the quest for greatness had more to do with himself than anything else. And that is why we miss him. In his 20 seasons in the NBA, Kareem Abdul-Jabbar played in the postseason 18 times. Not only did he achieve team success by winning six NBA championships, but he accomplished plenty from an individual standpoint. His 5,762 total points were good enough for second on the all-time list, and the No. 2 also represents the total Finals MVP awards he captured. Jabbar’s 2,356 field goals are the most ever, his 8,851 minutes played are second all time, and he’s fifth in rebounds, with 2,481 in total. And although we are specifically covering playoff scoring, it should also be noted that this Hall of Famer is the all-time leading scorer in NBA history, with 38,387 points. But in the postseason, there can be only one top scorer. 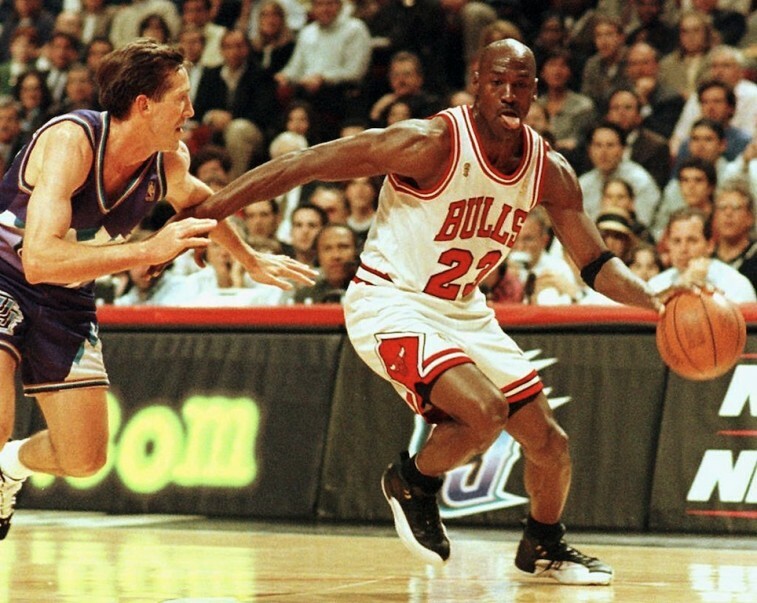 His Airness dominated the competition in playoff scoring throughout his remarkable career. Although he only made 13 trips to the postseason, it helped that M.J. averaged 33.4 points per game. If you’re looking to be the best scorer in playoff history, that’s pretty much how you do it. But if you’re looking for something even more impressive, think about the fact that Jordan won six NBA championships in six attempts, and the Chicago Bulls never played in a Game 7 in any of those Finals appearances. He also took home the Finals MVP each and every time. It’s no wonder No. 23 is considered the greatest to ever play the game.